In today’s modern age, furniture in our household goes beyond just being functional , they’re also sought after for its aesthetics such as design, materials used, and culture. 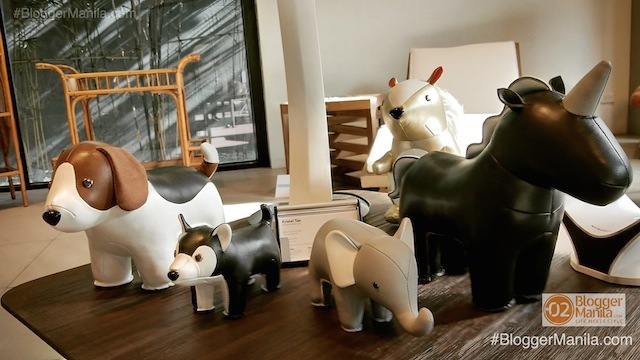 This coming March 8 to 10, 2018, one of Southeast Asia’s premier trade fairs – the Philippines International Furniture Show (PIFS), is offering an extensive range of furniture products, accessories, and décor! It will be held at the SMX Convention Center Manila, Mall of Asia Complex. On it’s 5th year, PIFS 2018 promises to deliver fresh designs and ideas from the Philippines’ best talents and manufacturers, as well as from other participating countries such as Singapore, , and . In these days of mass-produced furniture churned out by giant factories, getting good quality and design together in one furniture is becoming a rarity. So this showcase of quality furniture and well thought-out designs with soul comes at a good time. 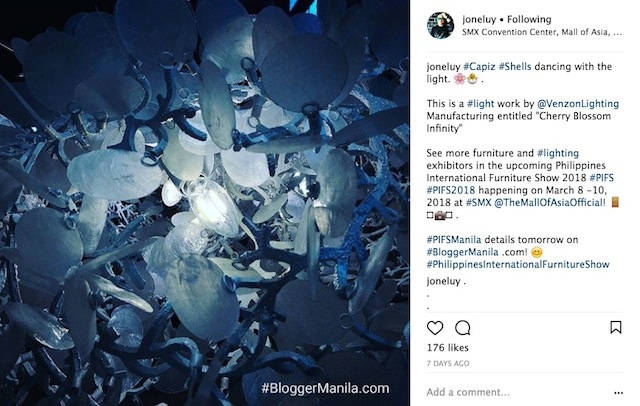 The show is jointly organized by the Cebu Furniture Industries Foundation Inc. (CFIF), the Chamber of Furniture Industries of the Philippines (CFIP), and the Pampanga Furniture Industries Foundation (PFIF). 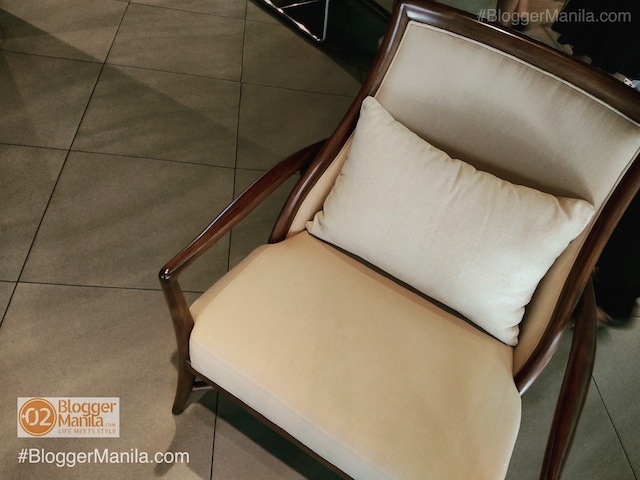 ANNE LOUNGE CHAIR by PACIFIC TRADERS & MANUFACTURING CORP- The sleek contours of the ANNE LOUNGE CHAIR make up for its classic simplicity. The wide range of materials allow our team to be flexible in our designs and manufacturing. We integrate materials such as the finest leather, brass, veneer, parchment, caesar stone, combinations of raffia to name a few. Duke Zuluaga, Chairman, PIFS 2018, opened the Bloggers’ Conference. 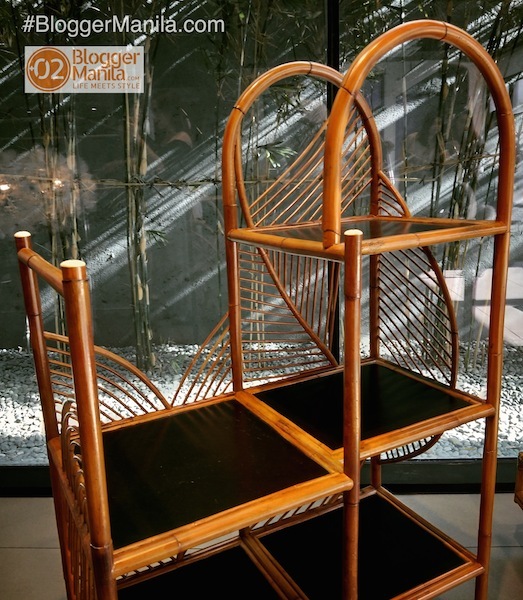 VERMIS ETAGERE by E. MURIO – A symbol of true Filipino craftsmanship, the Vermis Etagere is made from bamboo and rattan that is fitted and designed to perfection. “We see PIFS as the ultimate collaboration of Filipino Collection. 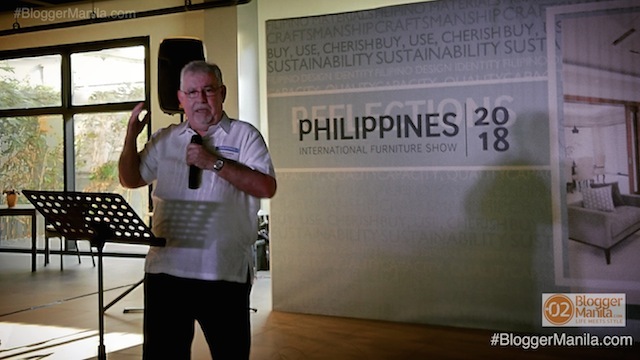 It is where we show the world the ingenuity of our local manufacturers and designers, how we interpret the latest industry trends, and in many cases, take the lead in design innovation,” said Eduardo Zuluaga, overall event chairman of PIFS and President of Chamber of Furniture Industries of the Philippines. Keeping true to its form as the “Milan of Asia”, the Philippines has a strong reputation for originality and new, often ground breaking, interpretation. 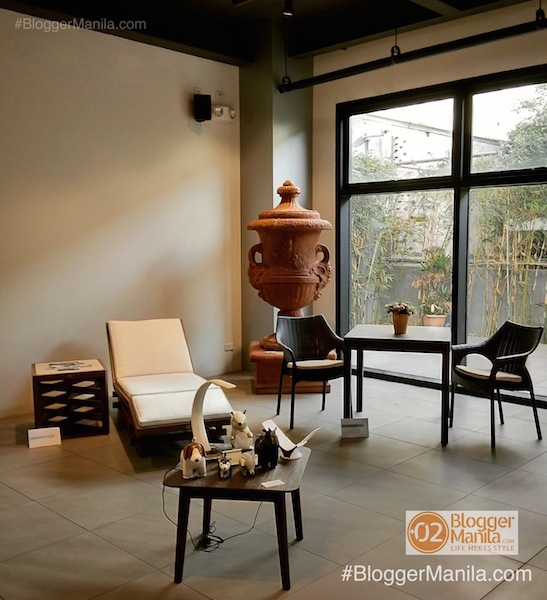 That’s why PIFS continues to attract a lot of buyers who want to see first-hand what Filipino design and craftsmanship has to offer. They come from countries as far as the USA, Singapore, Japan, Malaysia, UAE, China, Australia, Saudi Arabia, France, Germany, and India. Returning exhibitors who will feature their latest creations at the show include Aerostone Inc., Azcor, Betis Crafts Inc., Calfurn Manufacturing Phils., Inc., Cancio Contract Furniture, Carpetworld Manufacturing Corporation, Cmc Lighting De Arte Inc., Jb Woodcraft, Inc., Coast Pacific Mfg. Corp., E. Murio Inc., Fashion Interiors Furniture Philippines Inc., Feliix, Inc., Filipino Creazione De Mano, Inc., Furniture Doctor Trading, and Hacienda Crafts Company, Inc..
PRISM SOFABED by CLC Marketing – This sofa bed radiates the strong and unwavering design principle of a sofa bed. Woven fabric is used for the upholstery, emphasized with quilt lines and tufting accents. 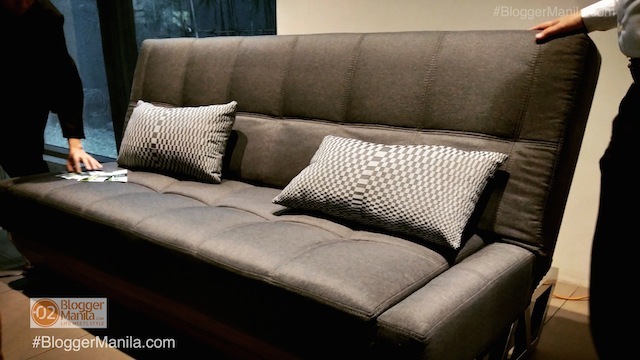 Polygonally shaped stainless steel finish frame legs provide the foundation of the sofabed. High pressure laminate material creates an under storage compartment. The Prism Sofabed makes use of a pull up type mechanism for the seatrest and a click clack recline mechanism for the backrest. 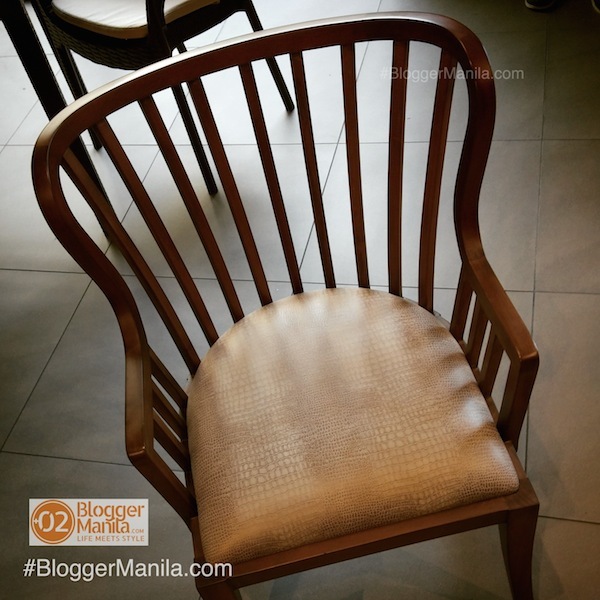 In the list above, Blogger Manila has actually visited Betis Crafts and JB Woodcraft in Pampanga via Philtranco a few months ago where we had a tour in their factory and witnessed how wood are chiseled and eventually modelled into furniture. Add to the list Home Mavericks, Inc., Spring Artisanal Furnishings (Trading As Liza Tazewell Designs), Mehitabel Inc., Multiflex RNC Philippines Inc., Natures Legacy Eximport, Inc., Obra Cebuana, Inc., Ohmm Furniture Mfg. 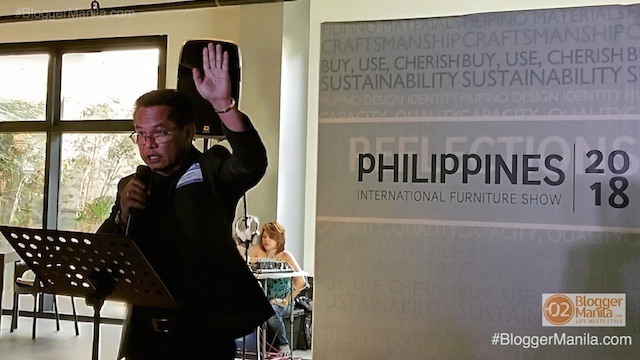 Inc., Pacific Traders & Manufacturing Corporation, Philiana Design, South Sea Veneer Corporation, Stonesets International, Testex Swiss Textile Ltd., Tumandok Crafts Industries, Venzon Lighting Manufacturing, Vito Selma, Weave Manila, Inc., and Wood Classics Enterprise. 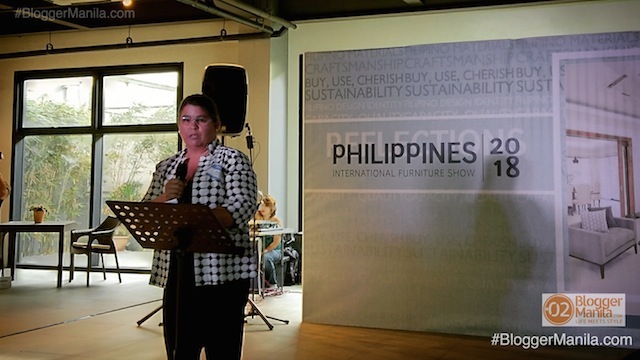 “This year, we decided on portraying different kinds of lifestyles with our featured furniture pieces, furnishings, and fixtures,” says Ina Gaston, Event Chair for the Cebu Furniture Industries Foundation Inc. “And that’s how we came up with this year’s theme of Reflections. Every day, each person we interact with, every place we go to, the pieces define the lifestyle and way of living,” Gaston adds. 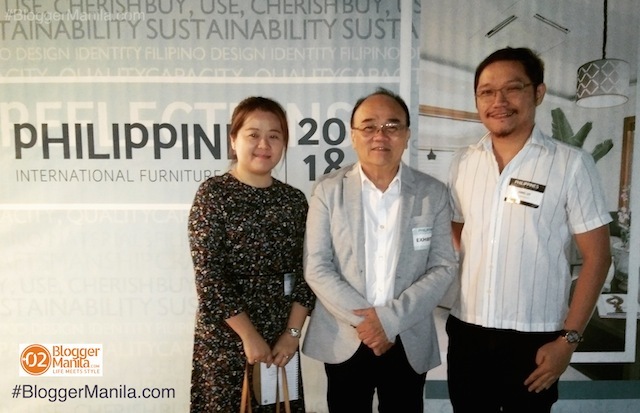 Indeed, PIFS Manila 2018 proves to be the ultimate furniture lifestyle event fit for all design and furniture enthusiasts. As a show feature, PIFS will bring light to one of the most respected hardwood artists and furniture designer in the country. 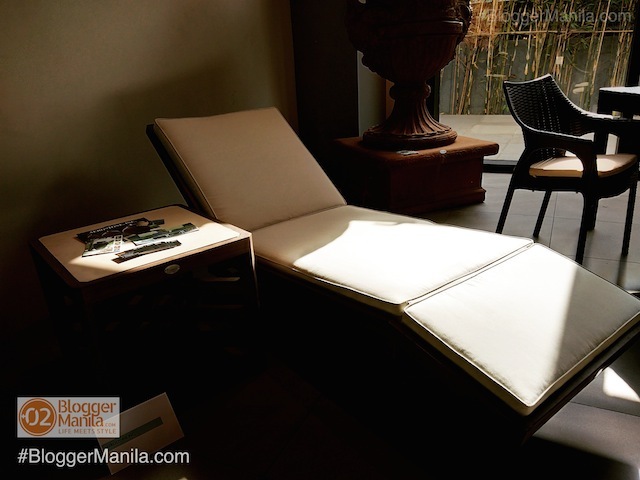 Osmundo Esguerra, a self-made furniture maker, has made a name for himself by having a distinct style and approach in handling indigenous wood. 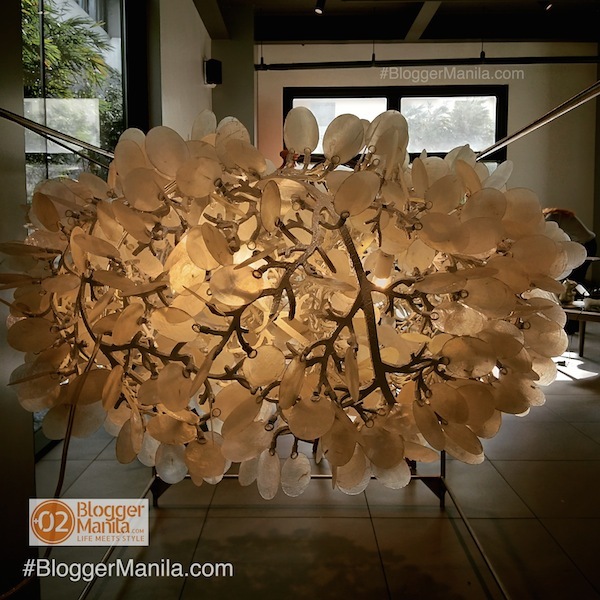 His crafts reflect his natural creativity and ingenuity, celebrating the true Filipino craftsmanship. In commemoration of his artistry, PIFS will be doing a special tribute to showcase a number of pieces by Esguerra during the show. Branded as the ultimate design event, PIFS will once again be held alongside the Interior & Design Manila, the most sought-after event for architects, interior designers and design enthusiasts. Stimulating and interactive activities are conducted for young professionals namely Interior Design Plus, Interior Design Excellence Award Pavilion and the Continuing Professional Development (CPD) Conference where known personalities in the industry, local and international, are invited to share knowledge on their field of expertise. Last year, PIFS reached another record breaking 11,453 in visitor count and 40% of which were trade buyers from 32 different countries across the world. Behalf Clock by Venzon Lighting Manufacturing – The “Behalf” depicts the intricate relationship between couples. In a constant state movement showing the hard work of the gear mechanism, so is the need to keep working to maintain a healthy relationship. Each half of the circle, as different as they maybe, complement the other. The beauty of a relationship is in the whole word. For more information about the show, visit their website at www.pifs.ph and follow them on Facebook, Instagram and Twitter: @PIFS_Manila. 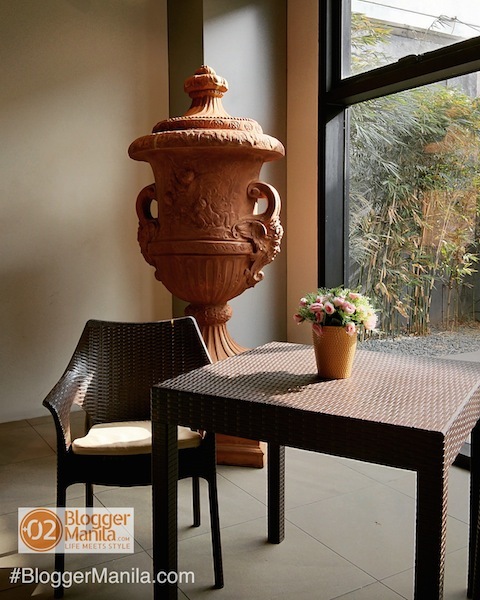 Get updated with life and style from Blogger Manila through email subscription here. 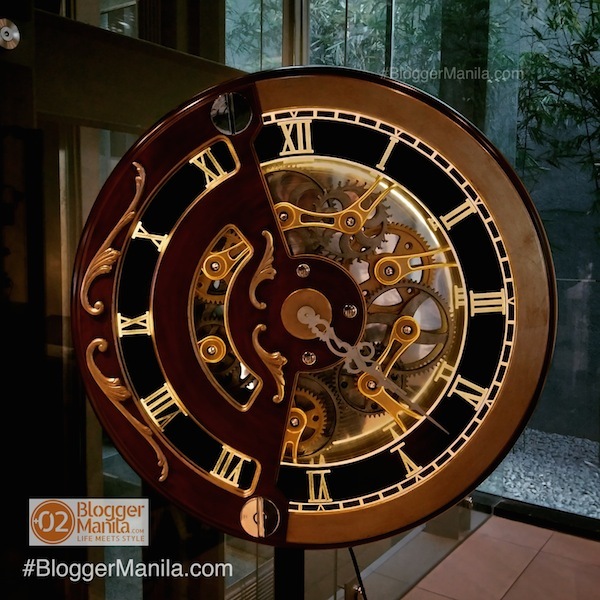 Like ourFacebook Page, Twitter @BloggerManila, and onInstagram. 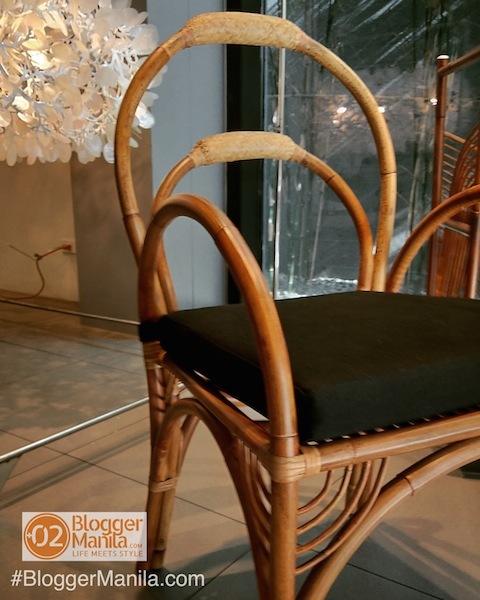 With the country being known for it’s creativity and talent in furniture design, Blogger Manila expects the show to be another success! Visitors are encouraged to register online at www.pifs.ph to get a free 1-day pass. 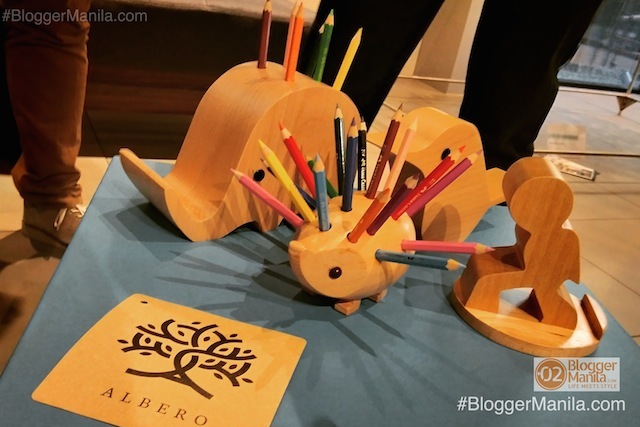 Will ther be anothe furniture expo in 2019?